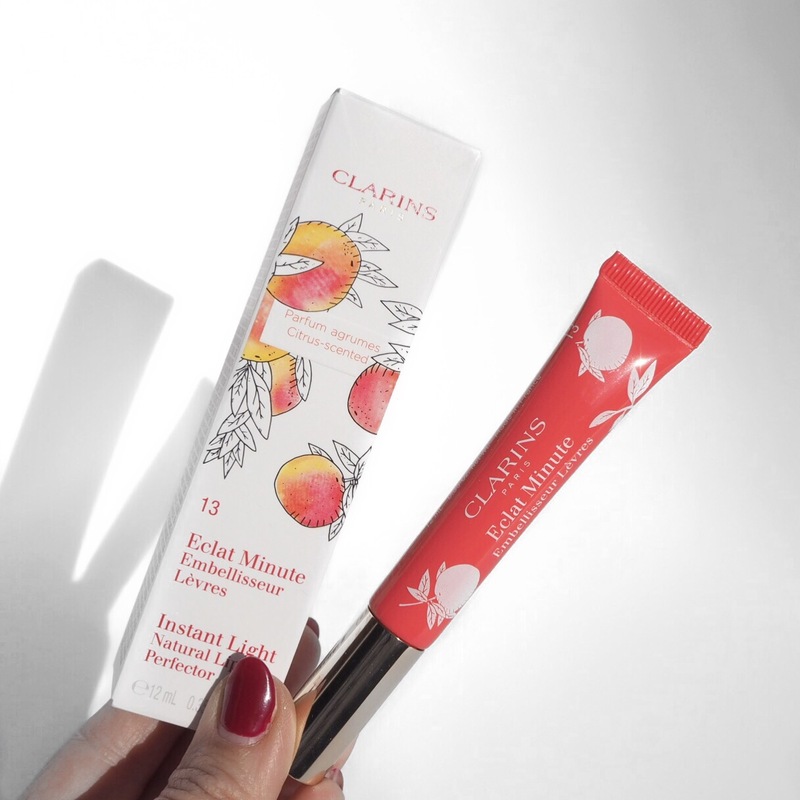 If you caught my last post on the Clarins Lip perfector in Juicy Mandarin, you will know that I tried these out for the first time a few weeks ago and absolutely loved them. 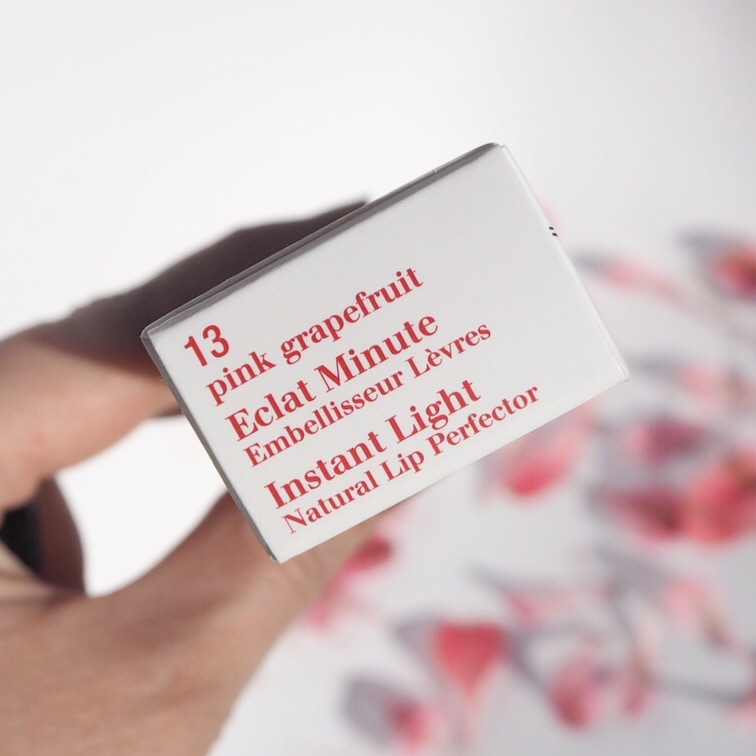 Today’s shade / scent is Pink Grapefruit, and the reason I say scent as well as shade is because, not only does it have a gorgeous pink grapefruit colour, but it smells and tastes deliciously like grapefruit too. 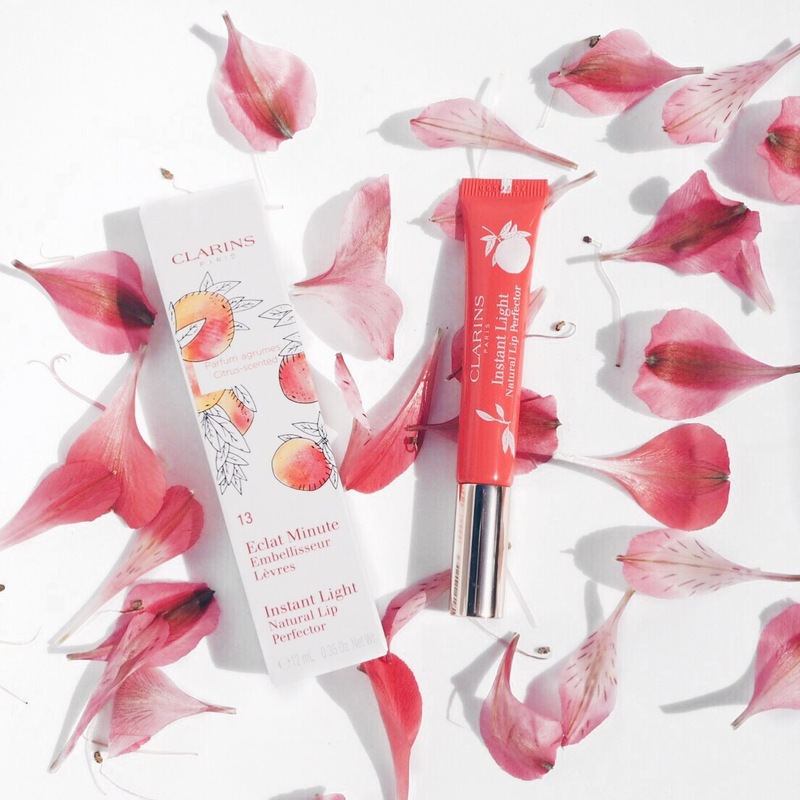 Citrus scents are always my favourite scents whether it’s handcream, candles, or of course, lippy. I just love the freshness of citrus and it always makes me smile, and today, there was a very big smile on my face when I first applied this. 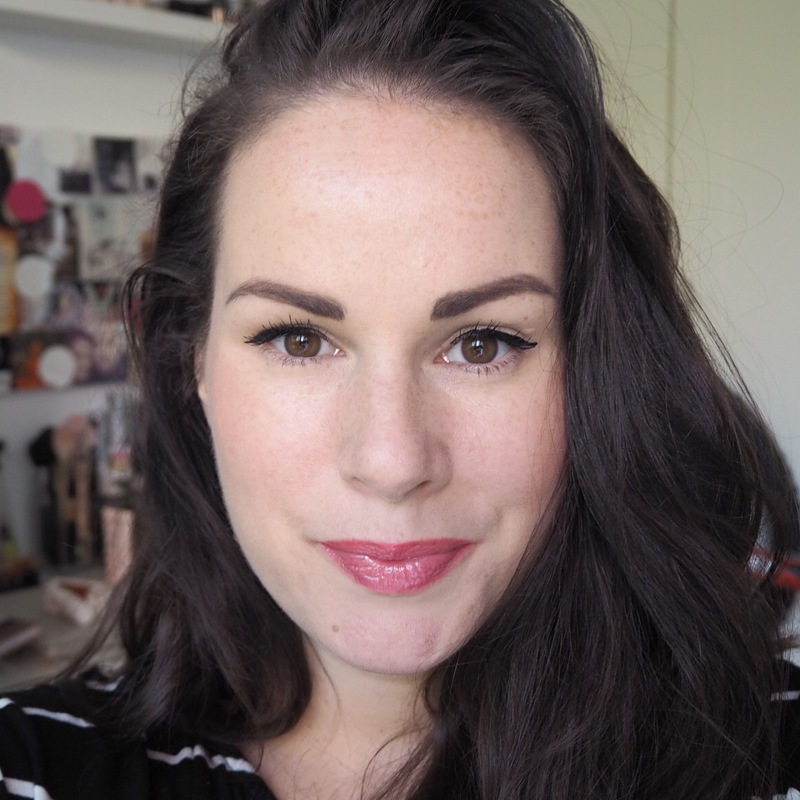 The formula as you’ll know from my last post, is a creamy gloss, but has no stickiness at all, and has a lovely soft, luxurious texture which makes the lips feel so smooth when you wear it. 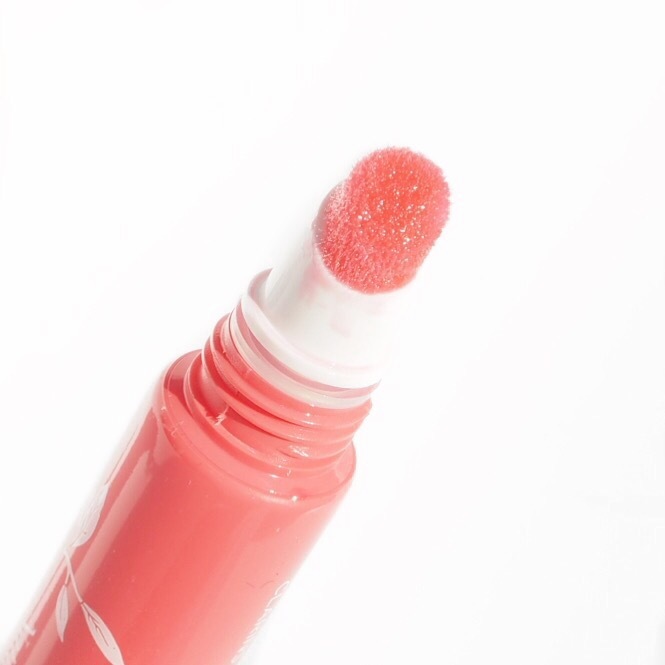 The pigment is gorgeous; so good for a high shine gloss, and although slightly sheer, still gives a lovely pop of colour. 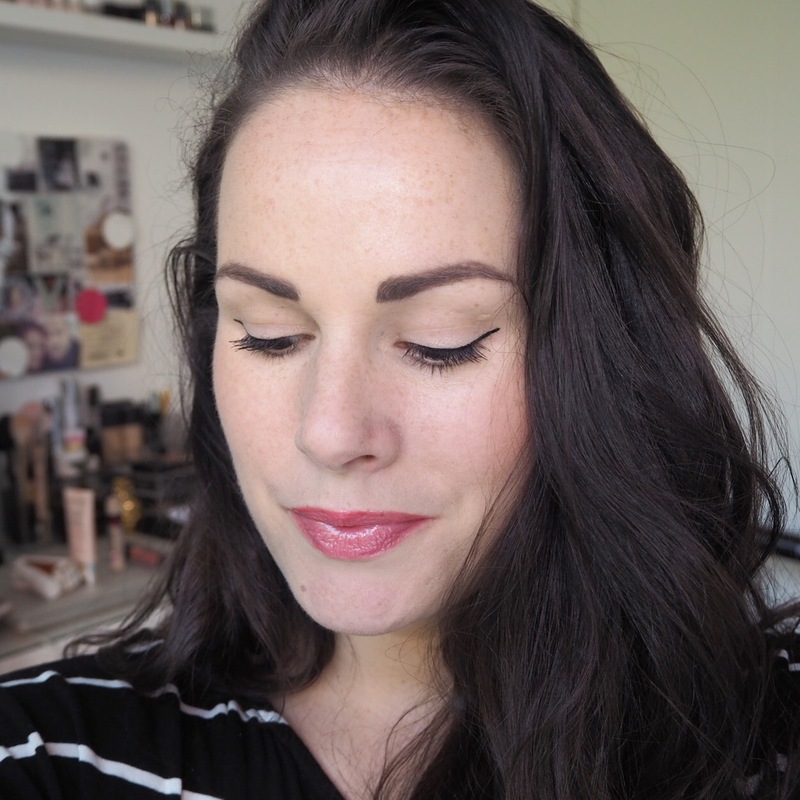 I loved this as much as I did the first time I tried it, and I’ll definitely continue to wear these for a long time to come yet.